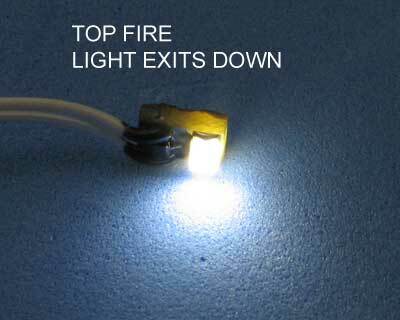 Novalyte Top-Fire Warm-White LED Tab NLTT-WW – Lighting Bug Ltd.
A small but bright warm-white tab light with attached wires. The light is emitted straight out from the circuit board. 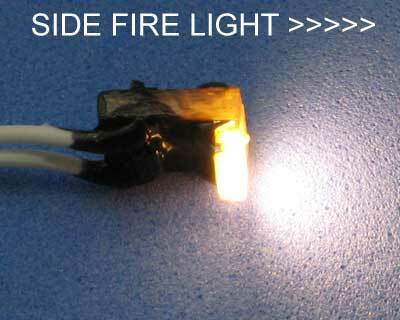 (See NLTS models for “side firing” version) It operates from 12 Volts DC or AC and draws 35 ma. Approx 1/8 by 3×8 inch. 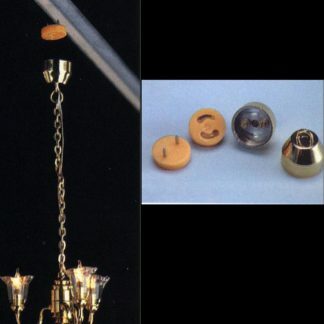 Color temperature is similar to incandescent light.